The Exhibit Hall is currently sold out. If you wish to add your company to the waitlist, please contact Chris Kalavsky at chris.kalavsky@nboa.org or call 202-407-7146. 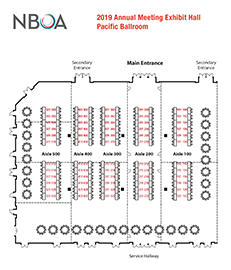 For the 2019 Annual Meeting, NBOA will be devoting over eight hours to the Exhibit Hall, which will take place in the Pacific Ballroom on Monday, March 4, 2019. Beginning at 7:00 am, business partners will have table tops on display throughout the day and evening. 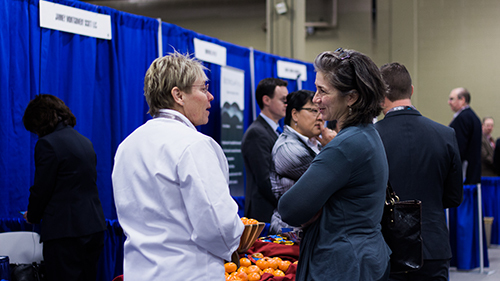 Monday's breakfast and lunch will be served in the Exhibit Hall. 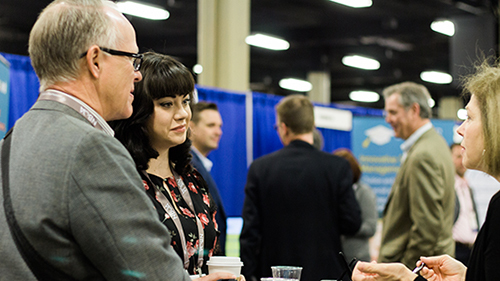 A 30-minute, afternoon refreshment break will allow attendees further access to meet business partners. 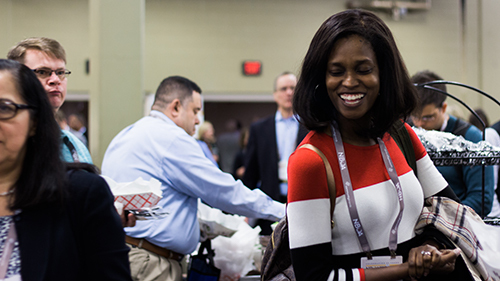 There will be two sets of concurrent sessions during the afternoon, which could enable you to set up individual meetings with customers or focus on returning emails and calls. 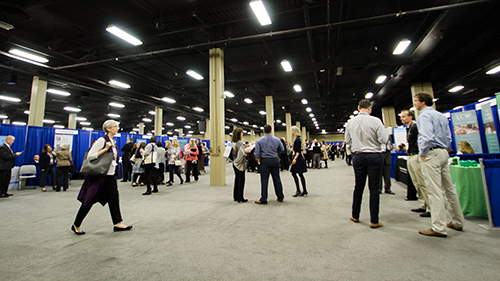 During the day's sessions, the exhibit area will remain open to attendees. The evening will culminate with a ninety-minute reception, again being held in the Exhibit Hall.